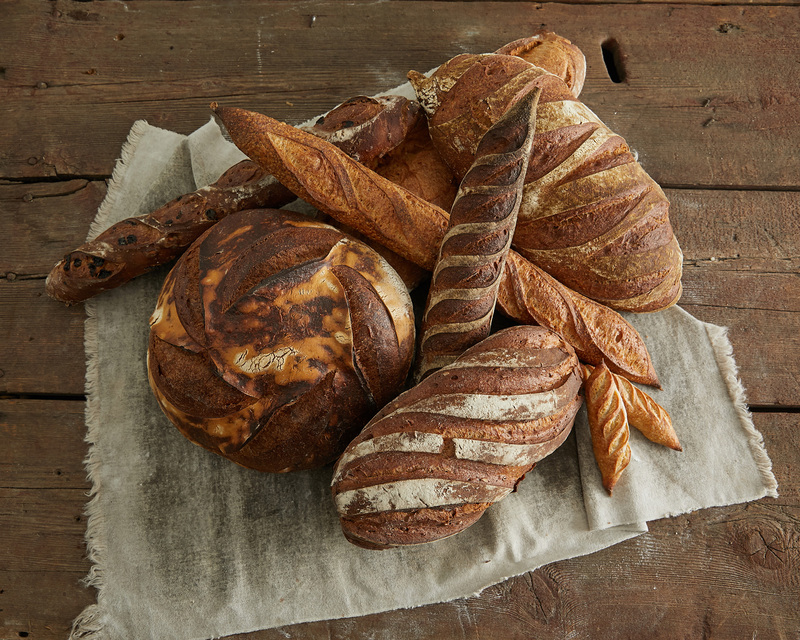 The appeal of locally grown, freshly milled flour. Why some bakers are turning away from commercial, grocery-bought flour for locally grown, milled-to-order grains. 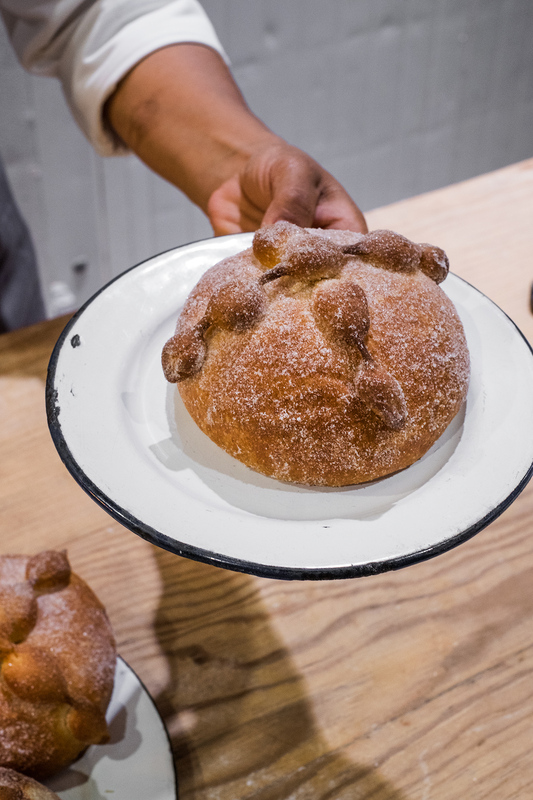 Mexico’s delicate bread for the dead. 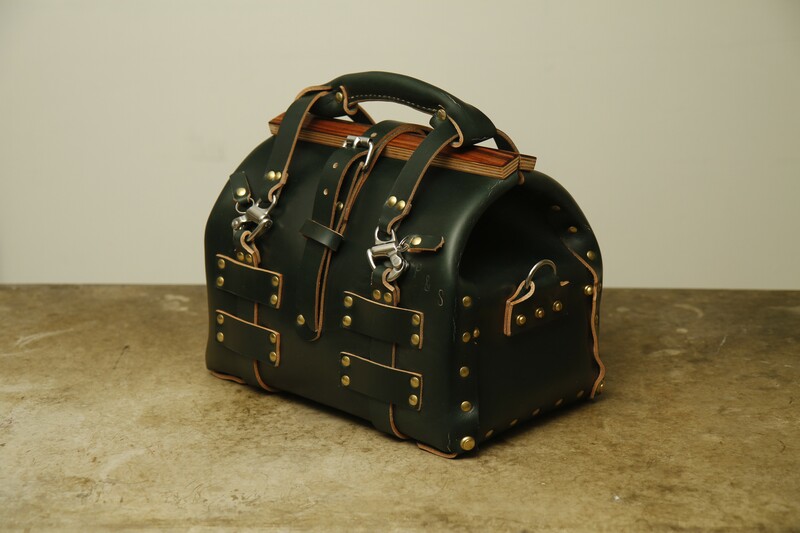 At the heart of Palmer’s varying pursuits is a desire to create.